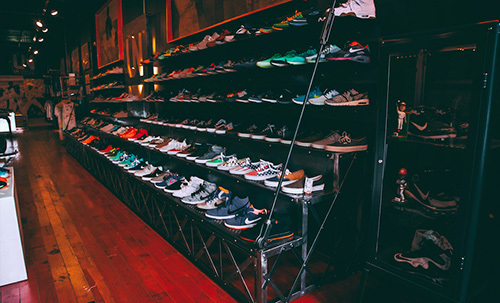 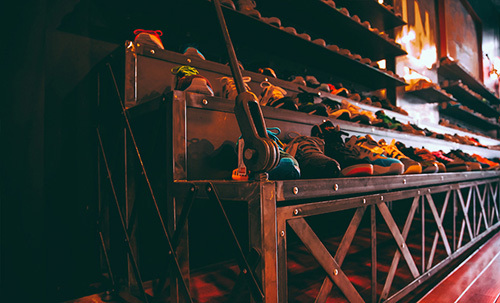 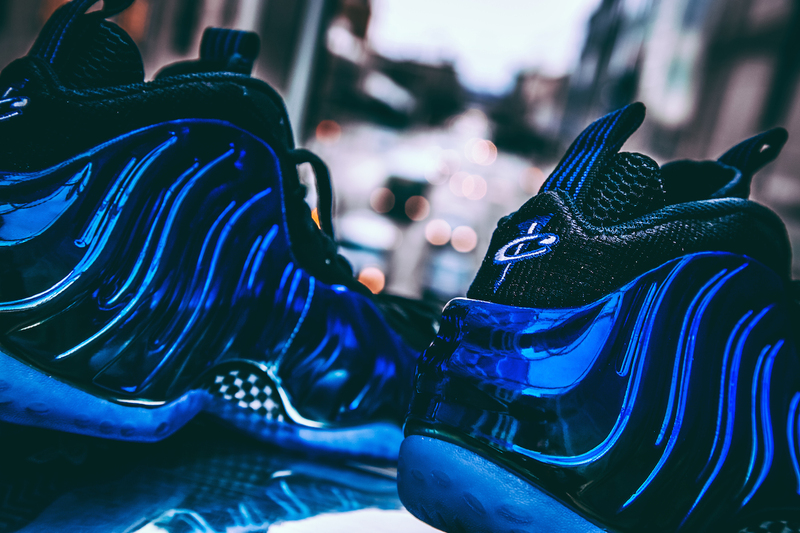 Since 1997, the Air Foamposite One has been introduced in several unique and innovative finishes. 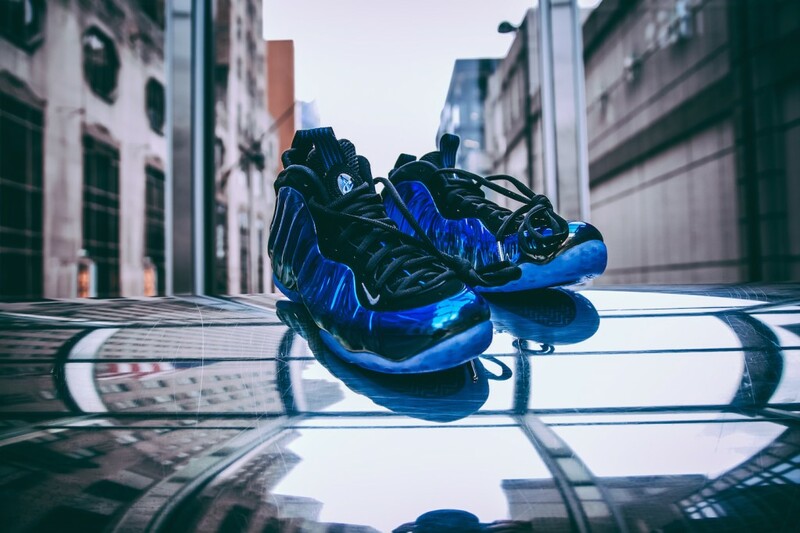 2012 helped introduce a graphic finish for the first time, leading to plenty of other energizing designs in the years following. 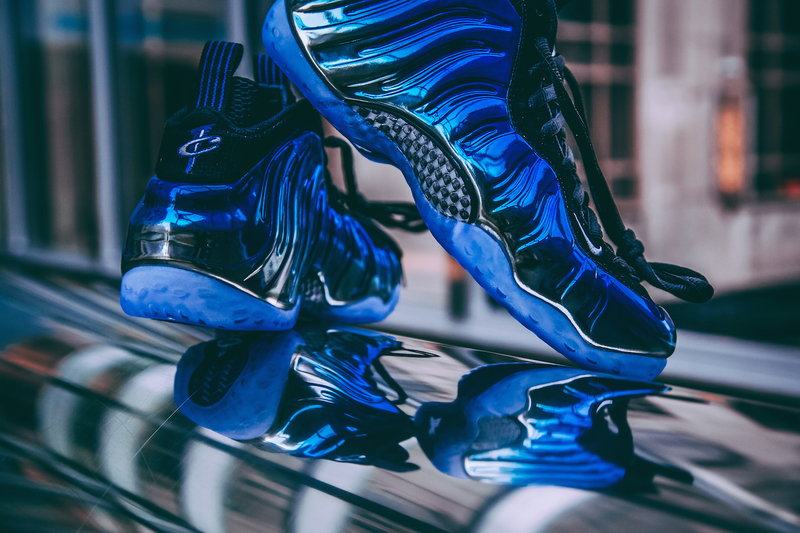 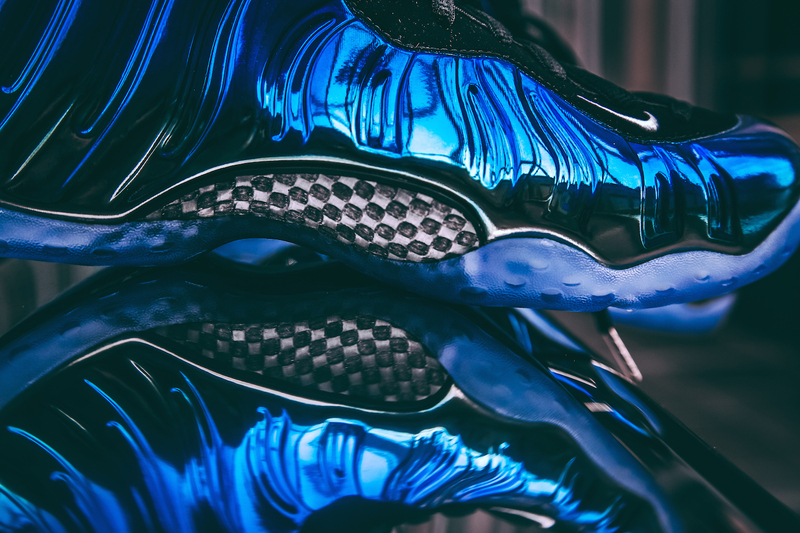 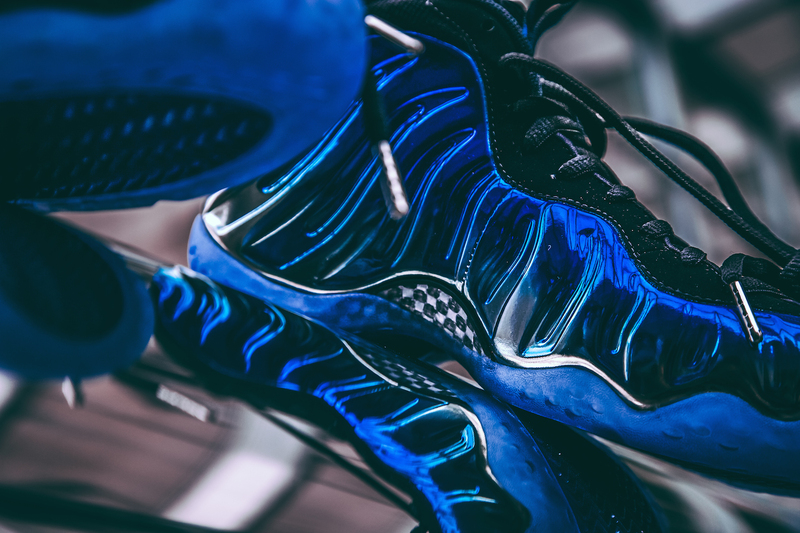 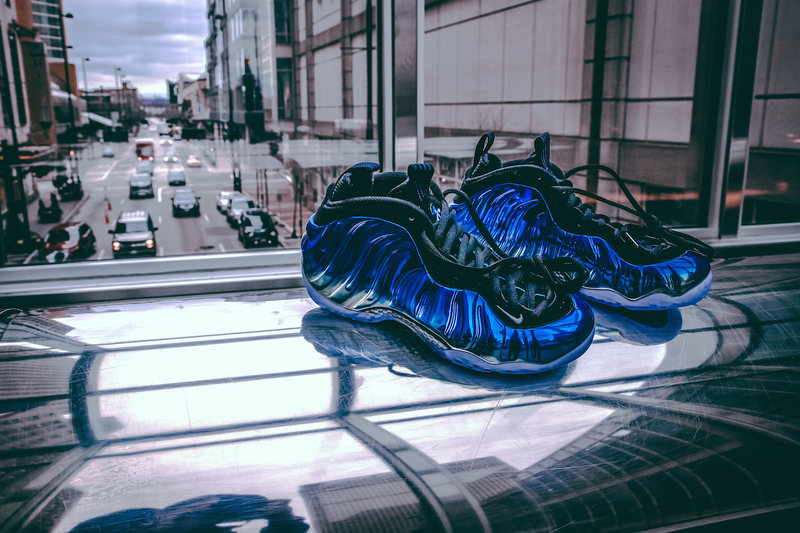 Now, 2015 introduces a new take on the “Mirror” finish, with hits of royal blue nodding to the Air Foamposite One that started it all.